With the latest update of its Watch OS software, the Apple Watch 4 can now take your ECG. Now you can panic in the comfort of your own home. 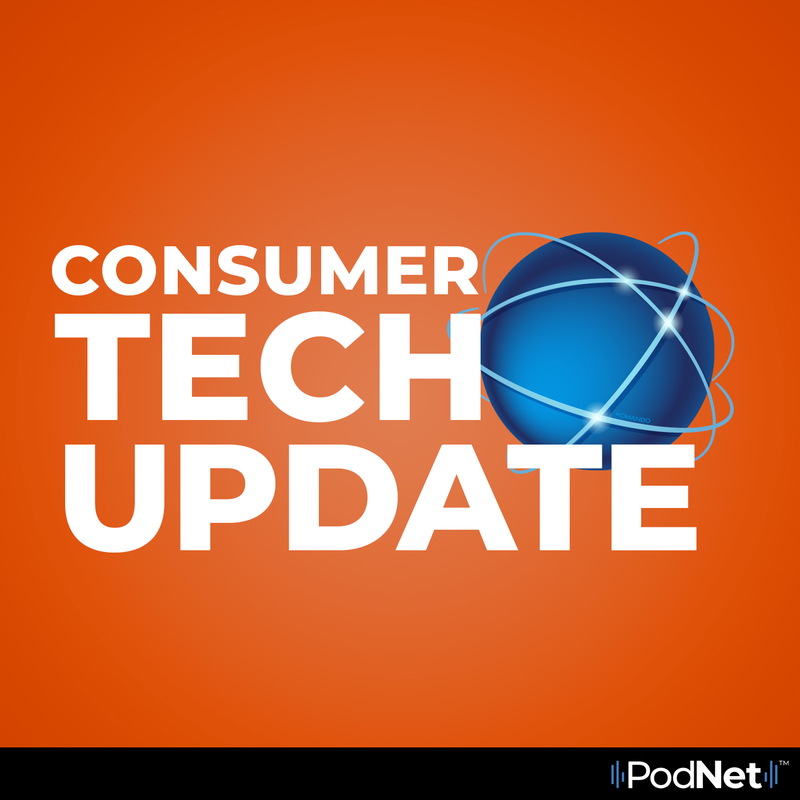 In this episode of Consumer Tech Update, Kim looks at the ECG feature of the Apple Watch 4 and explains the functionality behind it.